Suggestions for making your troop's bridging a memorable occasion for everyone! Girl Scout camp is so much more than girls doing regular ol’ stuff outdoors. Tips for hands on projects and why they are so important for your girl! 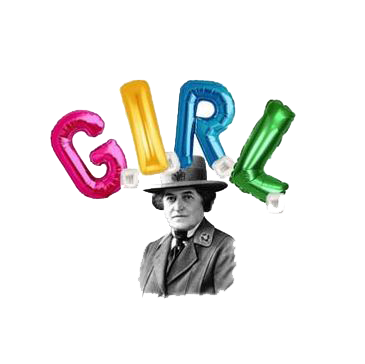 Girl Scouts of all ages celebrate and show the world what it means to be a G.I.R.L. (Go-Getter, Innovator, Risk-taker, and Leader). March 11th - 18th is National Girl Scout Week! a new Resources tab, Help Menu, and Smart Tips! Lexie, our Customer Care expert, answers the most common questions she hears!